If you don’t already follow Curb Free With Cory Lee, his travel blog may be the best thing you’ve read lately. 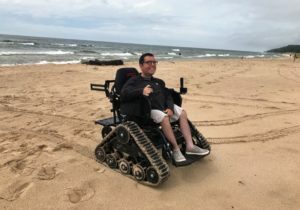 Exploring six continents (so far) in his motorized wheelchair and enthusiastically revealing accessibility solutions at each destination, here’s Cory visiting Muskegon, Michigan. Winner of the Society of American Travel Writers’ 2017 Lowell Thomas Award for Best Travel Blog, New Mobility Magazine 2018 Person of the Year, Cory is now nominated for a Webby Award, the Oscars of the Internet (vote here before April 18). Countdown…six months to go. 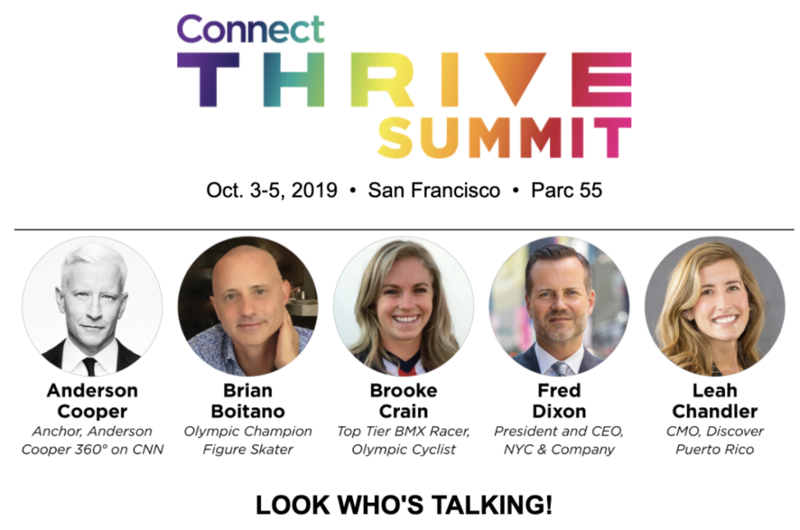 The inaugural THRIVE Summit is coming to San Francisco on Oct. 3-5, 2019 just before eTourism Summit on Oct. 7-9, 2019. THRIVE Summit brings you inspiring and thought-provoking visionaries who are making a tremendous impact on LGBTQ community development. ​This is a one-of-a-kind marketing summit with pre-scheduled, one-on-one connections between destinations, resorts, hotels, attractions, domestic and international tour operators and travel agents, sports rights holders, media, marketers, and brands. Registration is now open. Congratulations to the Destination International 30-Under-30 Class of 2019. To see all the talented winners, click here. 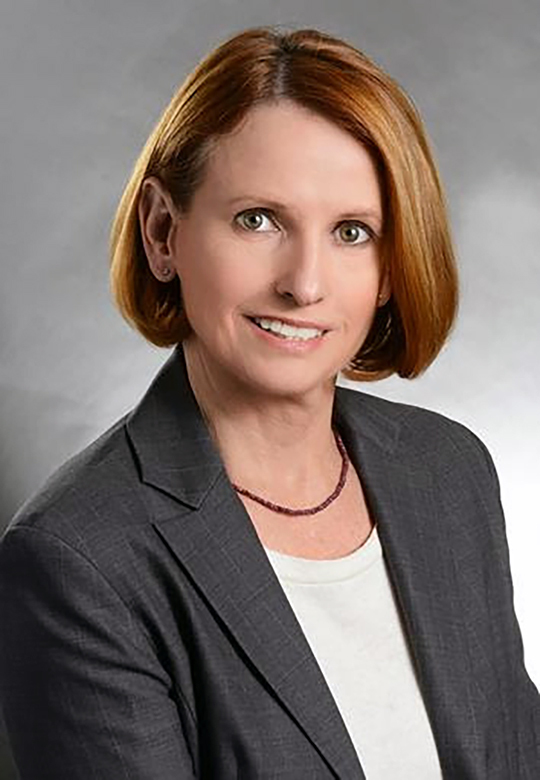 Greater Fort Lauderdale Convention & Visitors Bureau welcomes Tracy Vaughan as Sr. VP of Tourism & Travel Industry Sales. Starting on April 22, Vaughan will be responsible for the strategic leadership of the bureau’s domestic and international transient sales efforts. 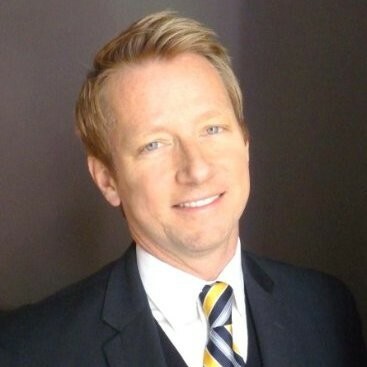 Vaughan previously served as director of global market development for the tourism division at the Georgia Department of Economic Development. 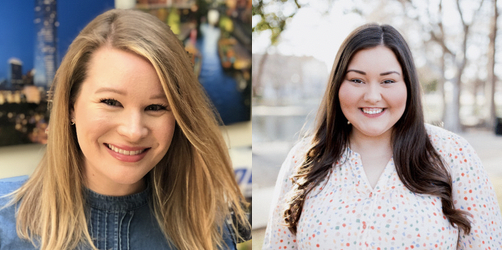 Oklahoma City CVB has expanded its team by two. Alyssa Baier, previously marketing manager for Six Flags theme parks, is now digital marketing manager. Caroline Roach, most recently an account executive with Oklahoma Media Company, has joined as social media marketing coordinator. 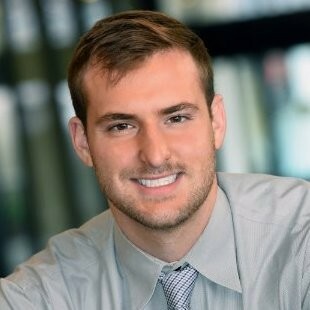 Louisville Tourism promoted Jordan Skora to marketing communications manager from his previous role as marketing communications assistant. 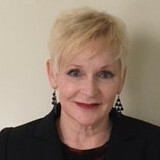 DuPage CVB in Oakbrook, Ill., has hired Dee Dee McDevitt as content marketing manager. She joins from the local children’s museum to work on development, management and execution of the DMO’s strategy across all media and marketing channels. 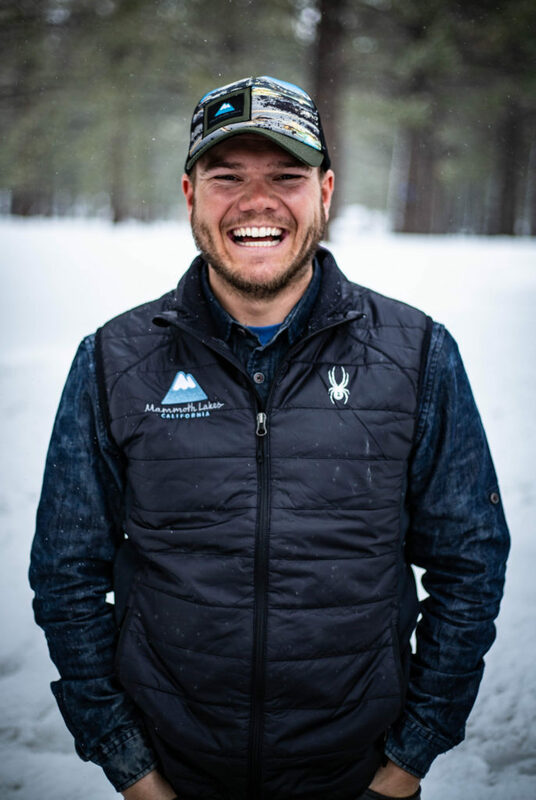 Mammoth Lakes Tourism has a new digital marketing coordinator, Dakota Snider. He is responsible for photo and video content creation as well as social media channels. Dakota has spent the last four years in Yosemite National Park as an interpretive naturalist and professional photographer. David Downing, former president & CEO at Visit St. Pete/Clearwater is the new president of brand at Tampa Bay-based United Landmark Associates. Downing will oversee a new company division dedicated to brand strategy and development with a focus on destination promotion. New York City was voted the best city in the world in a new global survey. Time Out Index surveyed people in 48 international cities to ask them about their own city and other cities. 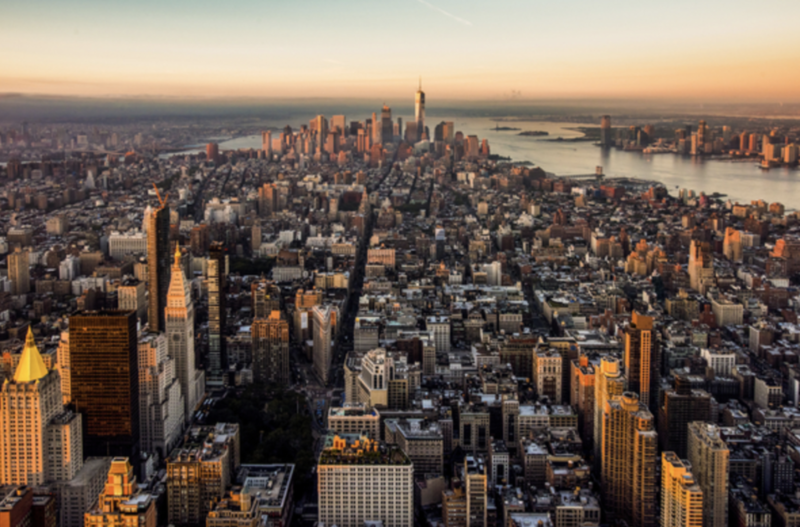 “After compiling the thoughts of over 34,000 people, both from our NYC readership and half-a-world away, New York was voted the greatest city on the planet for 2019,” reports Time Out. (Although Tokyo beat NYC out as #1 for most-want-to-visit.) Here are the results. Economic engine: Amtrak is investing $90 million in improvements into historic Baltimore Penn Station as part of a master plan of modernization for the Northeast Corridor. 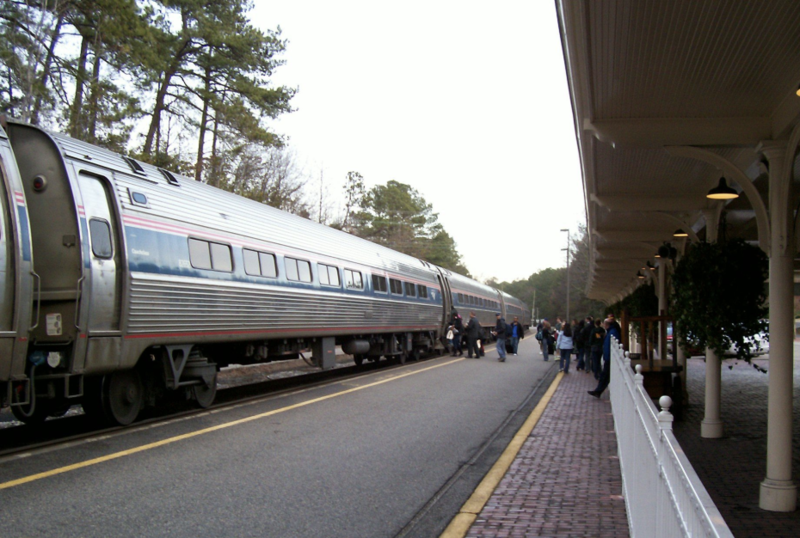 Acela Express 2021 is the goal. Read more here. “My name is FRAnny. How can I help you?” FRAnny is a robot that can make small talk in German, English, and seven other languages. 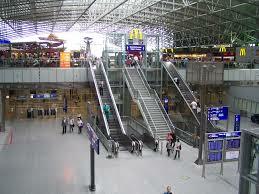 FRAnny lives at FRA (Frankfurt International Airport) during a six-week trial using AI and a cloud-based voice-user interface; her most frequent questions are: flight information, departure gates, and “Where is McDonalds?” In June, FRAnny moves to Hauptbahnhof, Berlin’s central rail terminal. No word on whether she’ll be re-named “BERnie.” See FRAnny and read more here. Whoops…Southwest messed up and social media lit up. 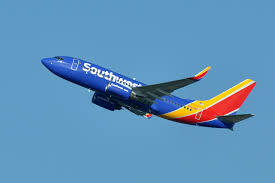 Thousands of loyal customers were told they’d achieved the prized BOGO Southwest Companion Pass. Alas, the frequent flyer Holy Grail message was a mistake. Read more here. 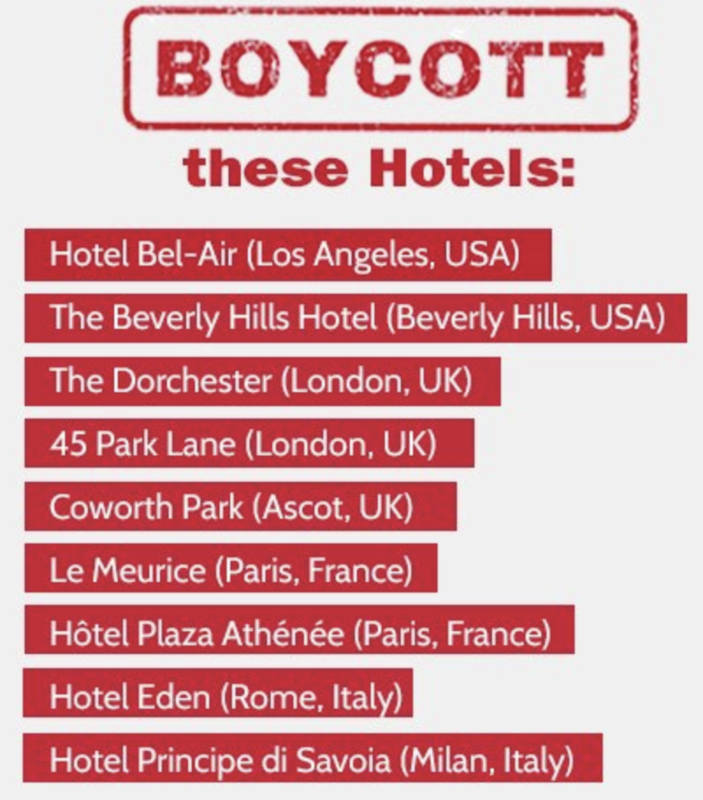 The controversy over the boycott of Dorchester Collection luxury hotels has moved off the digital arena as the nine-property hotel group suspended its social media pages. Two of the properties are in Los Angeles. Ownership by the Brunei Investment Agency, the sovereign wealth fund of the Sultan of Brunei where sharia law is enforced, prompted calls for a boycott by A-listers George Clooney, Elton John, Sharon Stone, Ellen Pompeo. Ellen DeGeneres shared with 69.3 million Instagram followers and 77.3 million Twitter followers. The mayor of London, Sadiq Khan, confirmed that the London Underground would be removing Royal Brunei Airlines adverts. Founded just two years ago, TRILL Travel is an artificial intelligence-driven travel marketplace that turns Instagram posts into bookable experiences. With the objective of making its visual content bookable, Lonely Planet has acquired the startup for an undisclosed sum, its second acquisition in two months under the new CEO, Luis Cabrera (see The Travel Vertical, 2/18/2019). Read more here. Startup bitemojo won the Travel Tech Pitch at Travel Launch in Austin at SXSW. 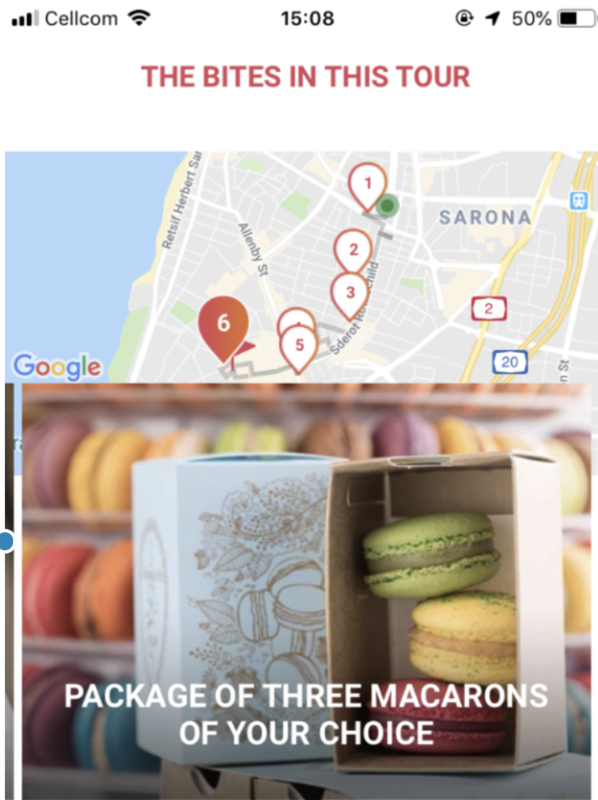 The Israeli-based app provides users with a self-guided neighborhood culinary tour to follow at one’s own pace, identifying key points of interest for tasty bites of local cuisine. 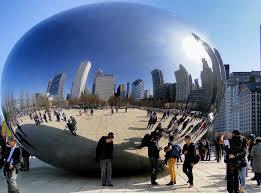 Currently in 11 international cities, watch for expansion to the USA. In other news from the currently hot tour and activities segment, TripAdvisor is getting into cruises by adding a price comparison, content, and reviews section. Berlin-based startup GetYourGuide is looking at a possible billion dollar valuation this year and Klook is adding a further $225 million to its Series D round, a total of $520 million since its 2014 Hong Kong inception. Read more about the activity segment here. Using the Wayin platform, the Delaware North marketing team at Sequoia & Kings Canyon National Parks won first place for its #UnlimitedSequoia campaign in Wayin’s annual competition for UGC. ONearly 50 companies participated in the competition, including notable brands such as Marriott, Shell Oil, and “The Voice.” The hospitality management company retains usage rights to the photos, creating a huge library of outstanding photography for future marketing. 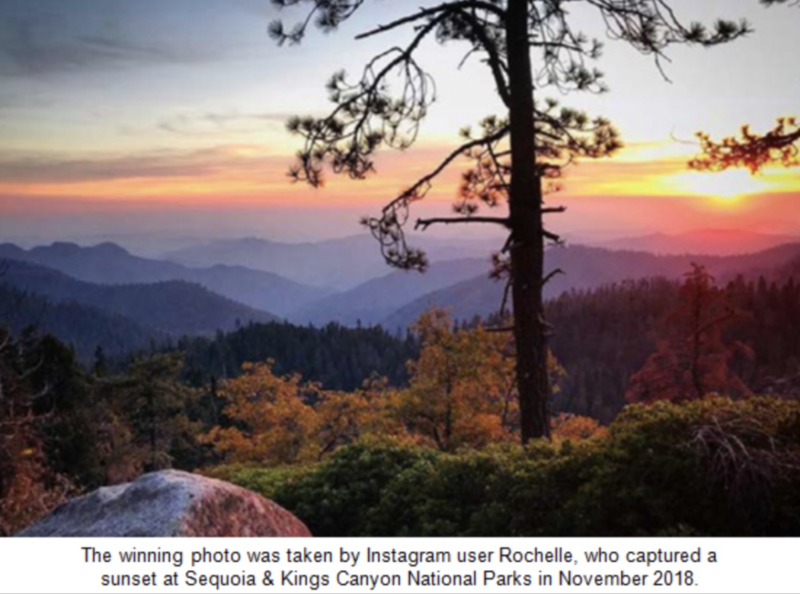 Participants uploaded a photo, hashtag, and the reason they love Sequoia & Kings Canyon for a chance to win a three-night stay at Wuksachi Lodge and a Nikon telephoto camera. The web-based contest generated over 1,100 images and stories with a social media reach of over 81,000. Illinois Department of Commerce and Economic Opportunity is awarding its tourism account to O’Keefe Reinhard & Paul following a state-mandated review. Incumbent agency was JWT. 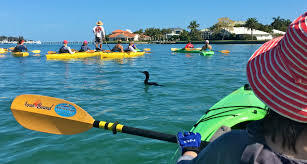 At this year’s conference in Seville with Barack Obama as keynote speaker, it was announced that Puerto Rico will host the 2020 World Travel & Tourism Global Summit. Puerto Rico recently enacted a joint management and marketing structure with the government, creating Discover Puerto Rico as the DMO.